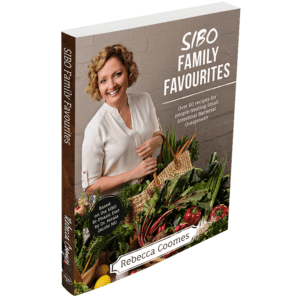 Order your copy of the SIBO Family Favourites Cookbook today. 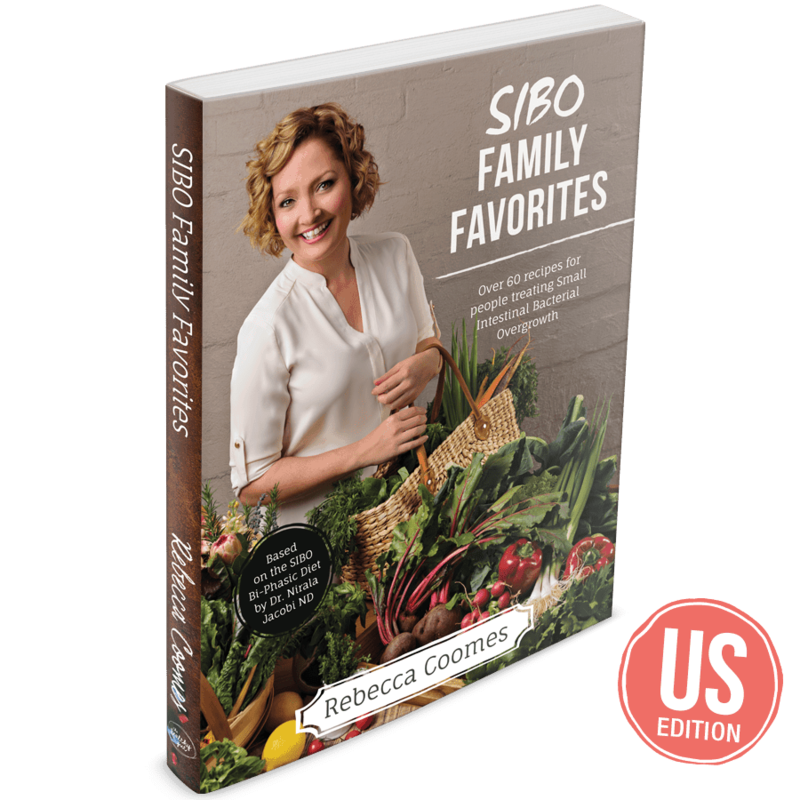 It is jam packed with delicious SIBO-friendly recipes that the whole family will love. 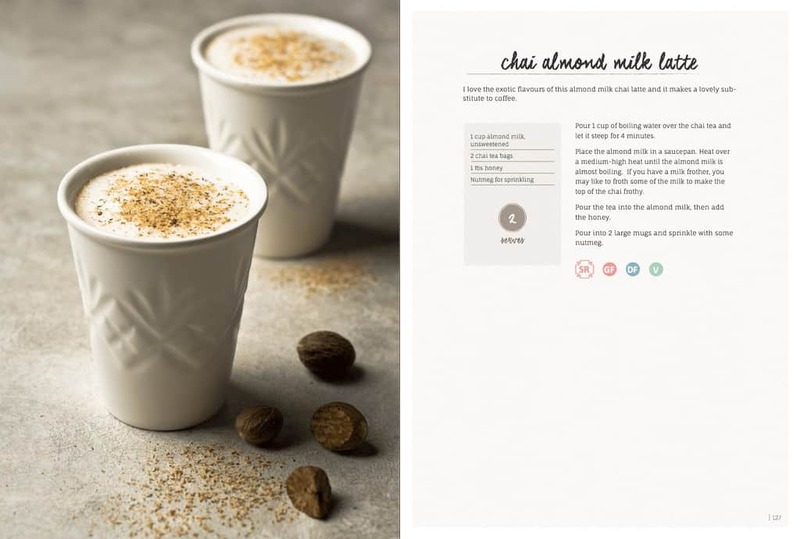 Recipes are gluten-free, dairy-free (or dairy-free alternative), refined sugar-free, soy-free, grain-free (except some rice and quinoa) low FODMAP options, easy to make, affordable and most importantly, delicious. 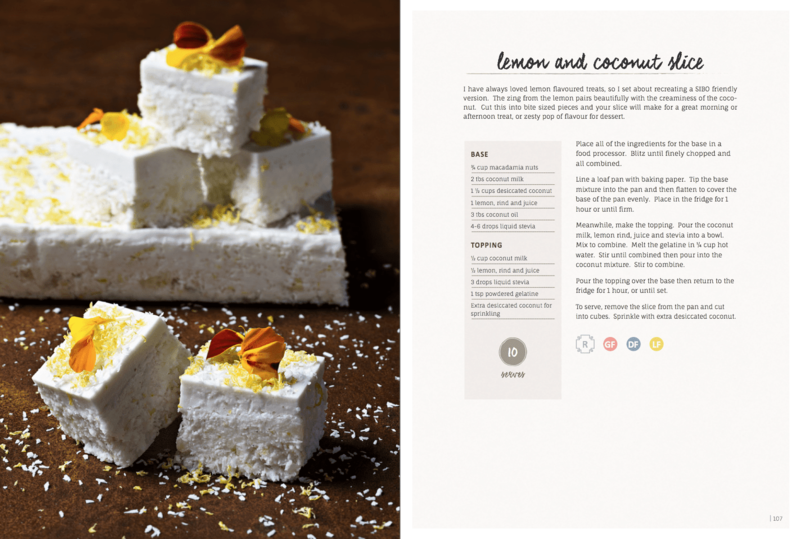 The US edition of the eCookbook is available for immediate download. 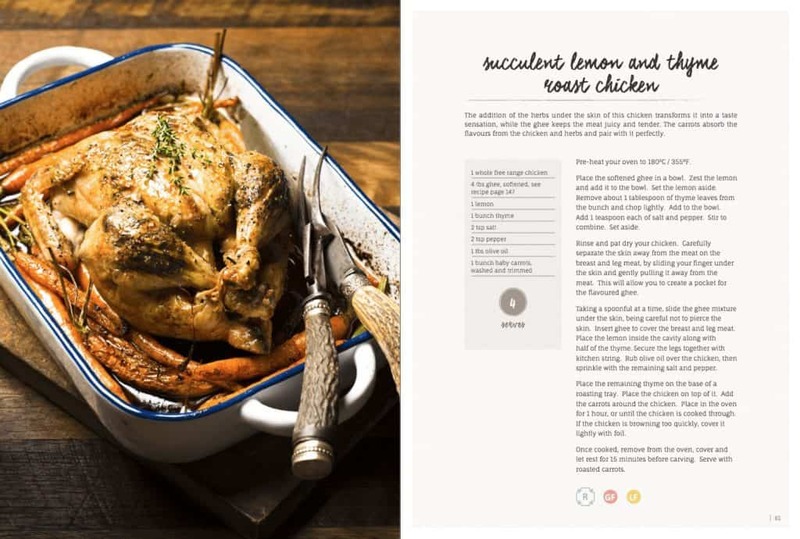 Orders for the US edition of the printed cookbook for deliveries in the US and Canada are available via QuinTron. I wanted to say thank you for producing these cookbooks. I was lost before finding them as to what to eat and how I could prepare a meal, so I can honestly say your books were a saving grace. 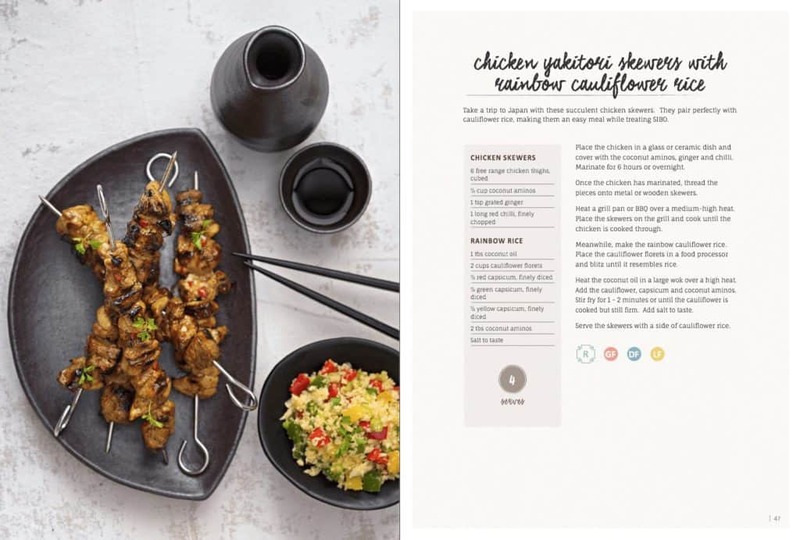 I have just finished Phase 1 and love the fact that phase 2 I can add some rice and quinoa as I lost way too much weight on phase 1. Now, my daughter is about to start phase 1 so I have purchased your books for her as well. I am sending you heaps of thank you’s from Campbell River, B.C. Canada, for your cookbooks! At your suggestion I went through Sprout Market in Vancouver and ordered your books. They arrived yesterday and I LOVE THEM!!! I am so excited to have the hard copies. Thank you, Rebecca! Keep up your good work in helping all of us with SIBO. 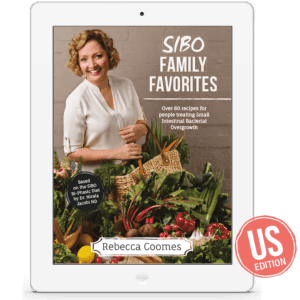 Hi Nola, the cookbooks contain information about SIBO as well as detailed information on the SIBO Bi Phasic Diet, the food lists and what you can/can’t eat during each phase. 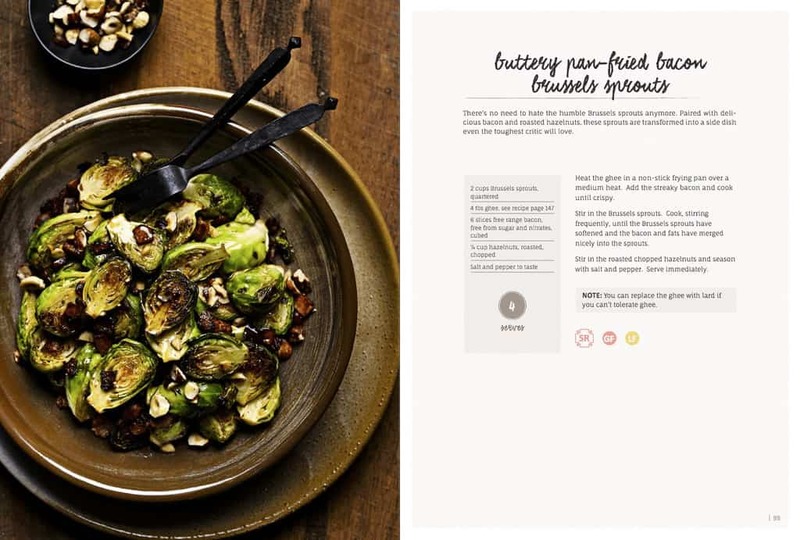 They also contain a heap of SIBO friendly recipes, which are all classified according to what phase they’re suitable for. Because Phase 1 Restricted is the most challenging phase for everyone, I’ve included more recipes for this phase than the two other phases. Make sure you check out my podcast as I’ve got a heap of really useful information there about SIBO: https://www.thehealthygut.com/podcast. And if you’re feeling really lost and confused, you may like to consider doing a 1-1 coaching call with me (https://www.thehealthygut.com/1on1-coaching-sessions/) or joining the group SIBO Coaching Program (https://www.thehealthygut.com/sibo-coaching-program/). I hope that helps! HELP!! Trying to order the US paperback edition and the site to order is not working. How can I order these books?? They are also available on Amazon.com if you want to order them there. 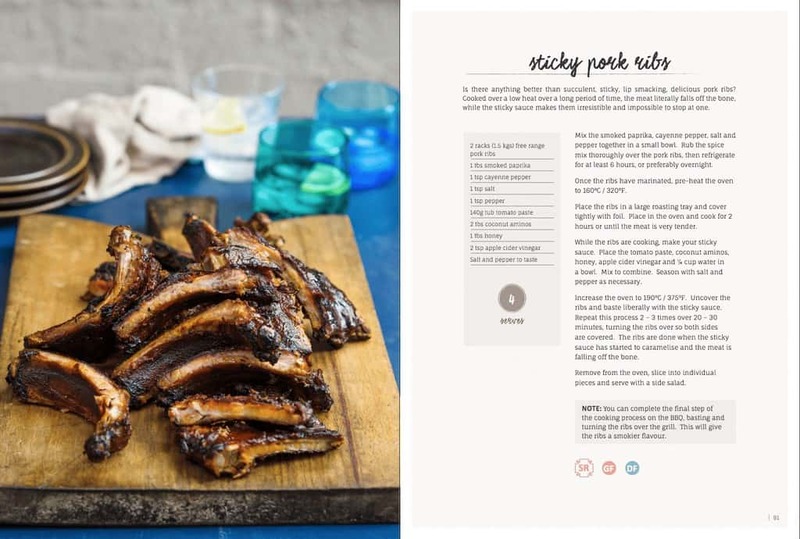 Will any of your cook books be available to purchase in NZ? I would love to buy a few but the shipping costs way more than the book. It’s very unfortunate the Australia Post charge a small fortune to send books to NZ. Another courier company who I use for Australian deliveries has just announced they will be shipping to NZ for a cheaper fee, so keep an eye on an email coming out from me once this launches. 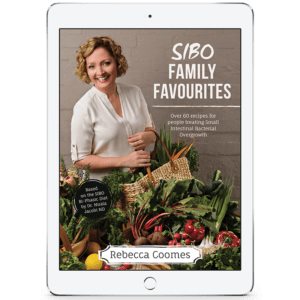 I want to follow the SIBO diet and have struggled to find reputable cook books until I came across your website. 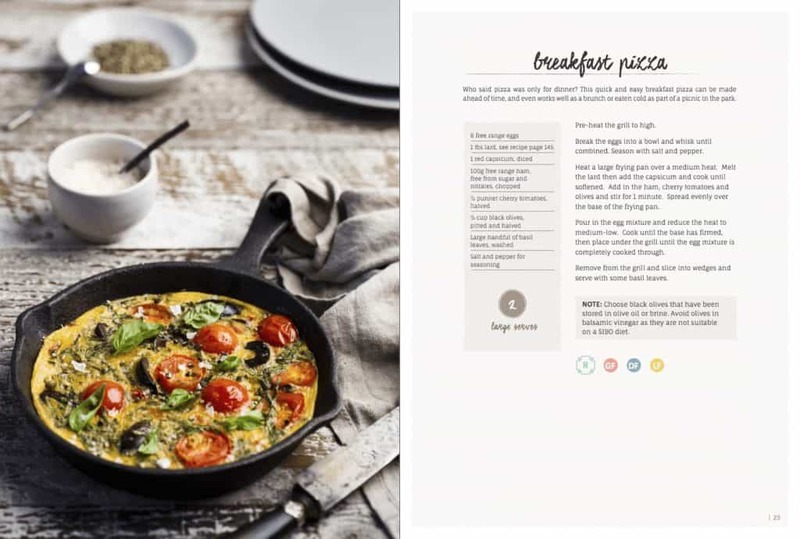 I live in the UK and wondered how I might purchase your cook books. 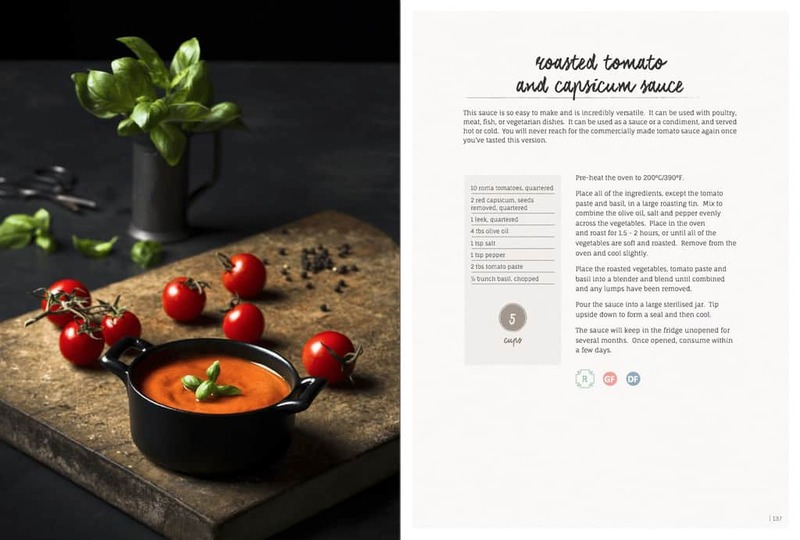 You can order my cookbooks through my website. You can order the electronic editions or the physical editions and they will be shipped to you.